Scott Gimple is staying true to his word about bringing more Walking Dead content to AMC. The network has just ordered a 10-episode season of a new installment for The Walking Dead franchise, making it the third behind the 2009 flagship series and the 2015 spinoff, Fear the Walking Dead. 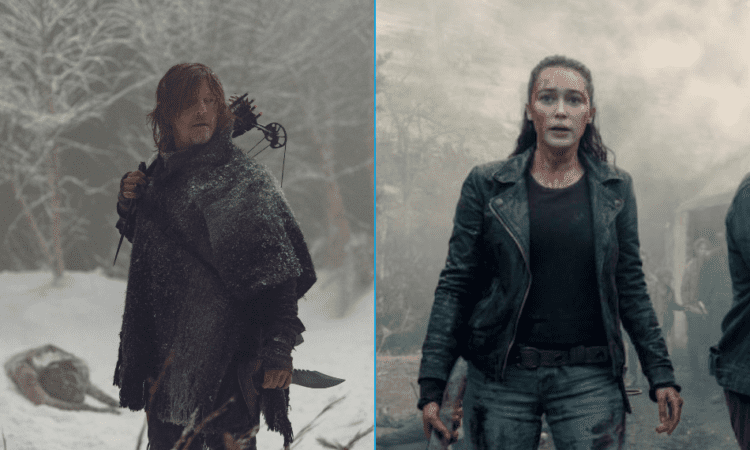 According to an AMC press release, the new series “will feature two young female protagonists and focus on the first generation to come-of-age in the apocalypse as we know it. Some will become heroes. Some will become villains. In the end, all of them will be changed forever. 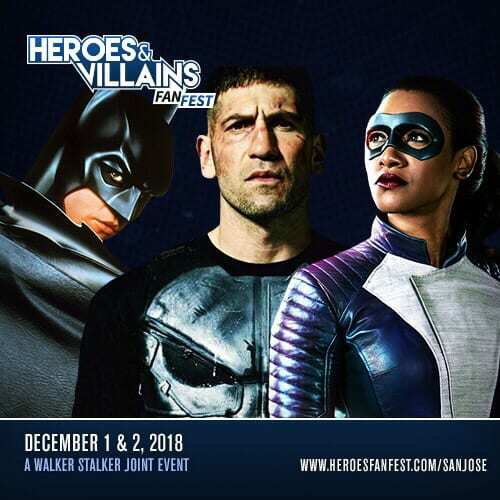 Grown-up and cemented in their identities, both good and bad.” The untitled drama is co-created by Gimple and longtime Walking Dead writer and producer Matt Negrete, who will serve as showrunner. 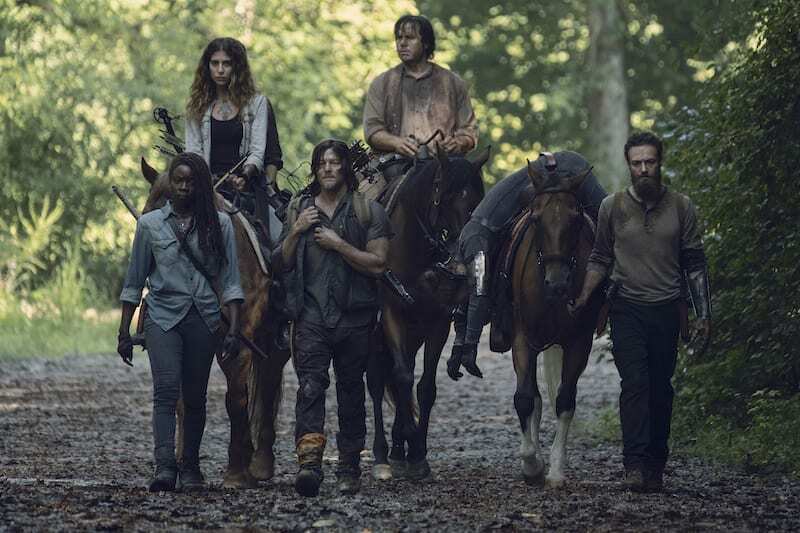 “Showing audiences an unseen pocket of The Walking Dead Universe steeped in a new mythology is a very cool way to celebrate a ‘Decade of the Dead’ on TV and over fifteen years of Robert Kirkman’s brilliant comic. Matt Negrete is one of the best writer-producers in TWD’s long history — I’m thrilled to be working beside him to tell stories unlike we’ve seen before, taking our first step into an even larger world,” Gimple said in a statement. The Walking Dead has consistently been AMC’s most lucrative and popular program and with the success of Fear the Walking Dead and the potential to explore the zombie apocalypse through many different lenses, AMC and Gimple are confident in their decision to expand the universe. 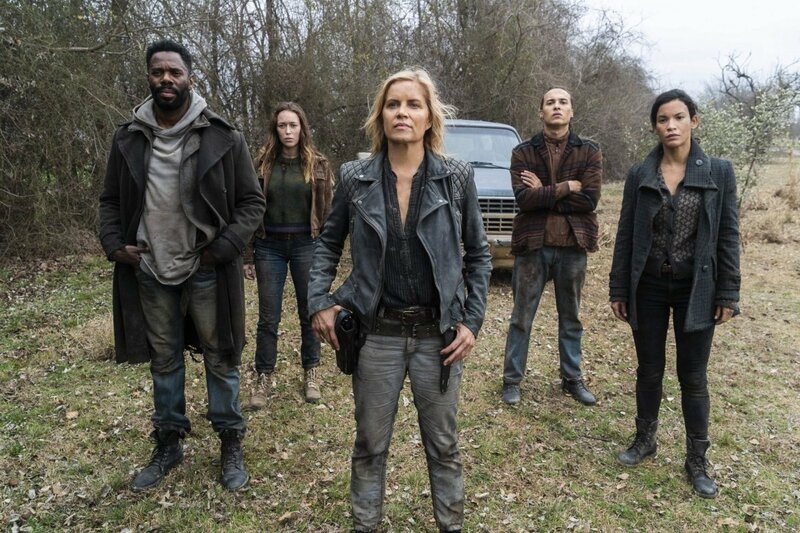 “We’re thrilled that the Dead will keep walking into a new corner of the post-apocalyptic world, a corner that will present stories and characters unlike any that The Walking Dead has dramatized thus far, and that is bound to excite one of the most passionate fanbases in television. Scott has been an invaluable leader for the Universe since taking on the role of chief content officer, with a distinct and innovative vision for the franchise. 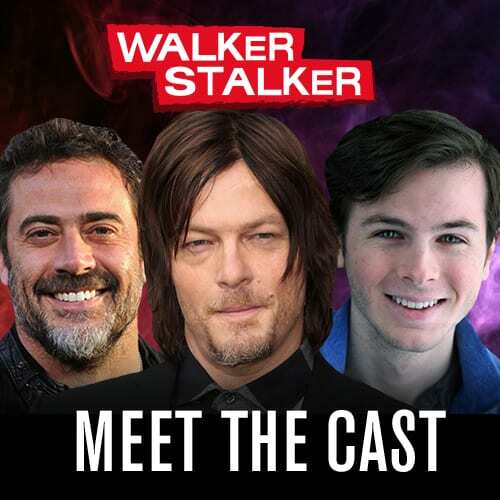 Likewise, we’re excited to have Matt, who has been a crucial part of The Walking Dead family for over five years and penned many memorable episodes of TWD, at the helm of this original series,” president of programming for AMC Networks and AMC Studios, David Madden said. 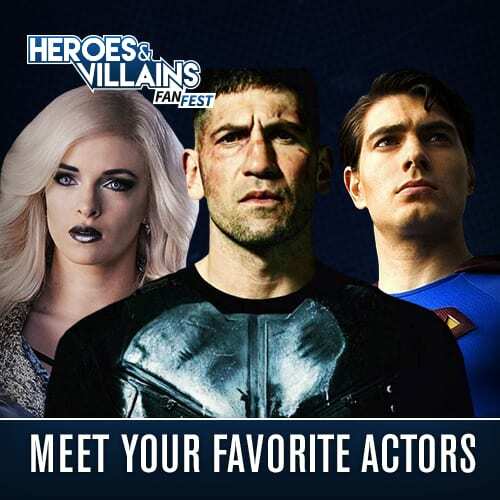 The new series will begin filming its 10-episode debut season this summer in Virginia and will premiere on AMC in 2020. The new addition will give AMC the ability to air Walking Dead content throughout the entire year. In addition, The Walking Dead alum Andrew Lincoln will be appearing in a film trilogy centered around his character Rick Grimes, who was taken away in a helicopter during season 9. What do you think about The Walking Dead’s latest series? Are you excited to see a younger version of the show? Let us know! It’s Rex Manning Day! Damn The Man! Save The Empire!